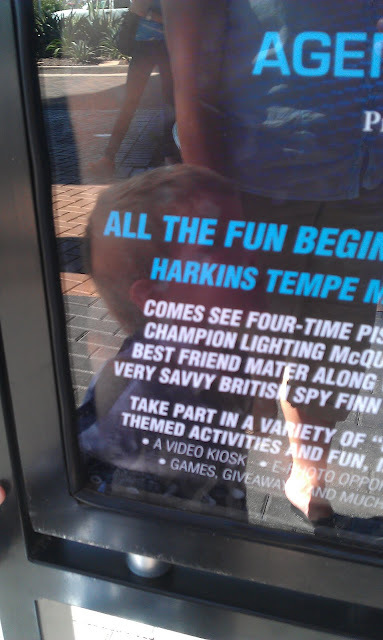 I kind of have a thing for catching typos in advertising. I think it makes me feel superior (even though I am constantly finding typos on my own blog. In my defense, I don't have an editor and I'm usually trying to get stuff written down super fast during nap time). It's for a casino and hotel in Louisiana somewhere. Which almost explains things. And then just the other day I was on a local news site when this first ad appeared. I almost broke a finger frantically jabbing at the print screen button. And then the SECOND part of the ad appeared and I was just beside myself. TWO typos in ONE ad! Jackpot. I kind of worry about this book. Stuff like this is totally why you read my blog. Ah!! These make me cringe and smile- I'm the same way although I know I make a ton of mistakes!! My faves are defiantly for definitely and loose for lose. I read your blog because you quote Lord of the Rings and because you're pictures is pertty. I find this stuff ALL THE TIME. The other day Sam came out of a store and said he saw a shirt in there that had the wrong "you're" on it. You would think people would notice that sort of thing before putting it in to mass production. I'm with Grace Marie, loose or lose....drives me nutso! Okay, I am somewhat lenient when errors are actual words, albeit THE WRONG ONES. Like the second and third one should have been caught by human beings with common sense who are fluent in English, but they would not have been detected by spellcheck. The first one, however, IS DEAD TO ME. HAhaha, stuff like that ALWAYS bugs me like no other. I like printing my photos at Kits Camera, so I have to upload them to Ritzpix.com, and once I had the cookies in my browser, I kept getting their ads EVERYWHERE on every single site. Not only was it super annoying because they were ugly ads, they spelled calendar incorrectly (as calender) - even after I deleted all my cookies, it kept showing up. So annoying!! 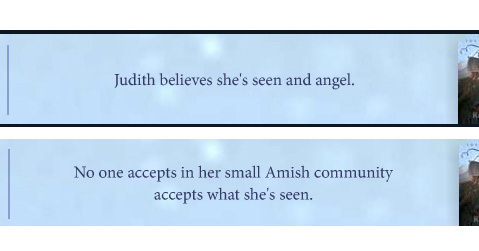 So the ads about Judith.... She's is a contraction for she is, but they are using it for she has. Four errors in one ad! That stuff burns my eyes just like "Things are going good" burns my ears. AHHH! I am so like that, too! I especially cringe when I see signs that put apostrophes where they don't belong!! !